"I am excited about serving as COO of an organization that will be double the size of our current Chicago operation. I am eager to collaborate with Mitch Feiger to deliver the power of our combined teams for the benefit of our customers and communities." 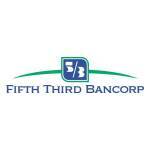 CINCINNATI--(BUSINESS WIRE)--Fifth Third Bancorp (Nasdaq: FITB) announced today that Eric S. Smith, currently the Chicago regional president of Fifth Third Bank, will transition to chief operating officer of the region once the pending merger with MB Financial, Inc. closes. He will report directly to Mitch Feiger, who currently serves as president and CEO of MB Financial. Feiger will become CEO of Fifth Third Bank in Chicago after the closing. The merger is expected to close in the first quarter of 2019, subject to regulatory approvals and other customary closing conditions. 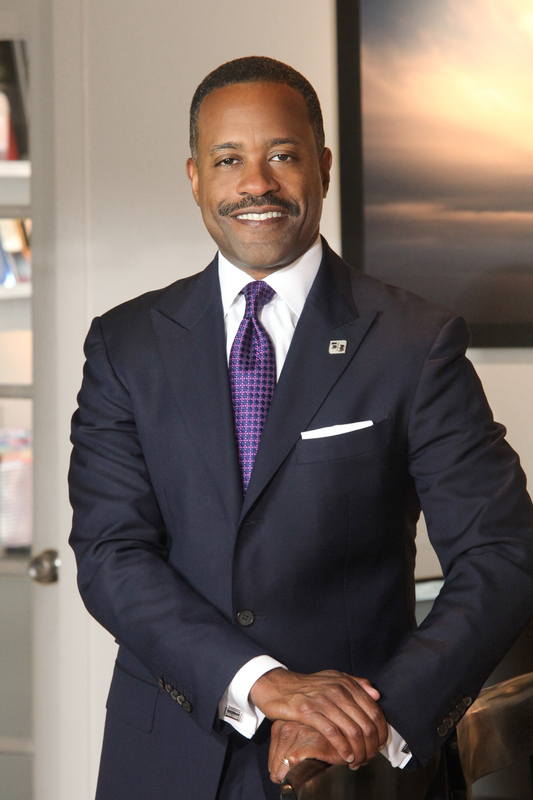 Smith’s role will include developing and implementing strategies to accelerate Fifth Third’s success, continuing to serve as a civic leader on the Bank’s behalf and facilitating One Bank relationships across all lines of business. He now will directly lead and grow the government and institutional business for the region. 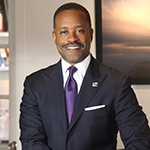 Once the merger is closed, Smith will assist with onboarding the leadership team members joining Fifth Third from MB. He will continue as regional president until the merger closes. Smith joined Fifth Third in 2016 from JPMorgan Chase, where he most recently served as chief financial officer of middle market banking. Prior to assuming that role in 2011, he was a managing director in the investment bank, where he served as head of the North American Food and Beverage Group. He also was responsible for advising Fortune 500 consumer product companies on merger and acquisition transactions as well as debt and equity underwritings. He currently serves as the chairman of the board for the Chicago Urban League, chairman of the board for Ann & Robert H. Lurie Children’s Hospital Foundation, vice chairman of the board for Goodman Theatre, and an executive committee board member for Lyric Opera of Chicago.